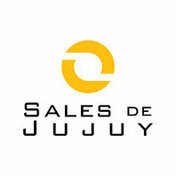 Sales de Jujuy is the local operating company of the Olaroz joint venture project between Orocobre Limited, Toyota Tsusho Corporation (TTC) and the Mining Company of the Argentina provincial government of Jujuy, Jujuy Energia y Mineria Sociedad del Estado (JEMSE). 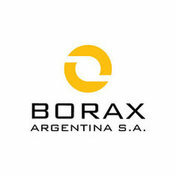 Borax Argentina’s operations include three open pit mines, concentrators, refining capacity, and significant land holdings. 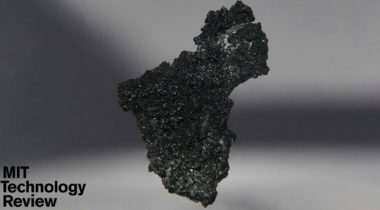 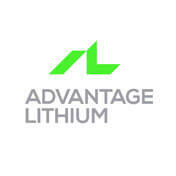 The Advantage Lithium Management and technical teams have won multiple awards for exploration success. 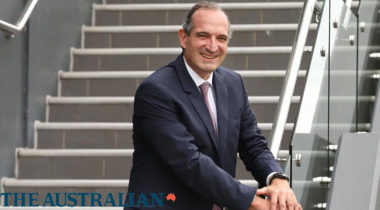 Together, they have a strong track record of growing investor wealth.